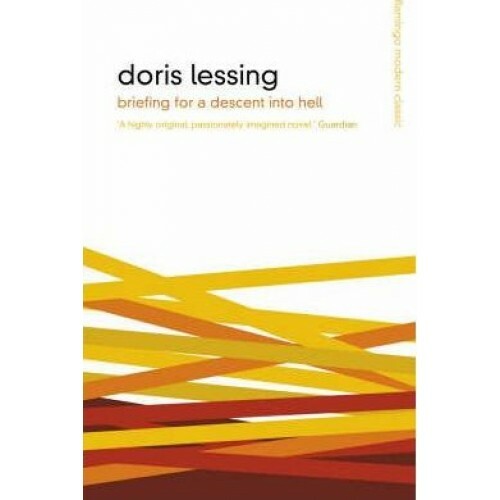 A study of a man beyond the verge of a nervous breakdown, this is a brilliant and disturbing novel by Doris Lessing, winner of the Nobel Prize for Literature. Penniless, rambling and incoherent, a man is found wandering at night on London's Embankment. Taken to hospital and heavily sedated, he tells the doctors of his incredible fantastical voyage, adrift on the ocean, landing on unknown shores, flying on the back of a huge white bird. Identified as Charles Watkins, a Cambridge Classics professor, he is visited by family and friends, each revealing clues to the nature of his breakdown. 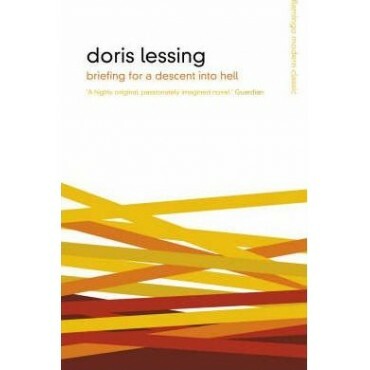 As the doctors try to cure him, Watkins begins a fierce battle to hold on to his magnificent inner world, as it gradually acquires a greater reality than the everyday...'Briefing for a Descent into Hell' is one of Doris Lessing's most brilliantly achieved novels, linking her early work, which explored the nature of subjectivity, with her later experiments in science fiction. Its indictment of the tyranny of society is powerful, disturbing and, as always, magnificently rendered.